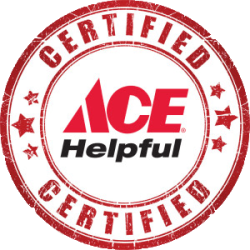 As your local Ace Hardware, Longboat & Holmes Ace is a member of the largest retailer-owned hardware cooperative in the industry. Ace Hardware began as a small chain of stores in 1924 and has grown to include more than 4,600 stores in 50 states and more than 70 countries. As part of a cooperative, every Ace Hardware store is independently owned. Longboat & Holmes Ace Helping in the Community! As a locally owned business, we at Longboat & Holmes Ace depend on our community to support us. We believe it is important for us to return that through supporting local causes and charities.